Degree - Master in Orthodontics from University of the East, Manila, Philippnes. Honor & Prize - He is a certified Invisalign provider as well as has active interest in aligner treatments. 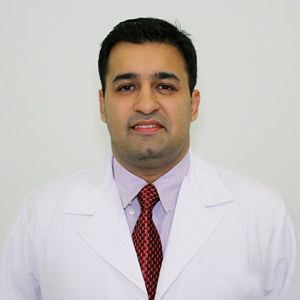 - He received his certification from the International Congress of Oral Implantology in New Delhi and received certificate in Implantology from Hong Kong. Lecturer - He is a faculty member and a senior resident specialist in the department of Orthodontics and a clinical instructor for the Master's program for Orthodontics in many university in Phnom Penh.